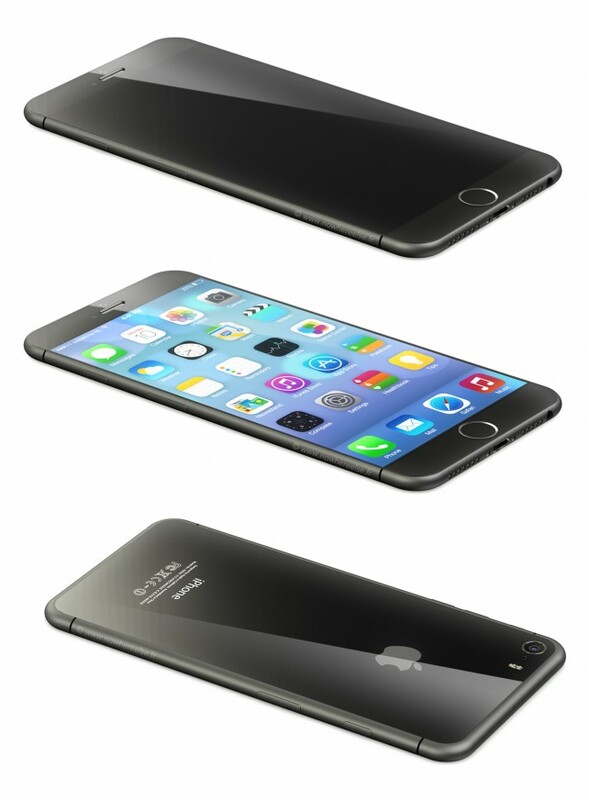 Could Apple's iPhone 6 Feature A Curved Display, All-Aluminum Rear Shell? The latest iPhone 6 rumor is out, and this time we’re hearing that the next-generation handset will feature a curved display and an all-aluminum rear shell. 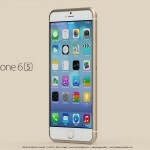 Macotakara has the report, and cites information gleaned from “reliable sources.” If the publication’s sources are right, the iPhone 6 will depart from the straight, square edges used in the present-generation iPhone 5s, and will instead adopt a curved edge design more in keeping with the original iPhone, the iPhone 3G, and the iPhone 3Gs. The report also notes that the handset will feature a curved display, as previously rumored. The publication likens the design of the iPhone 6 to the Squair Curvaceous Bumper, an aluminum iPhone case that features a rounded design (pictured below). Macotakara also notes that the rear antenna breaks used in the iPhone will be removed with the iPhone 6, and adds that an all-aluminium rear shell will instead be utilized with the upcoming smartphone. If true, the change means Apple is planning radical alterations to its antenna layout for the iPhone 6. Two models planned for release in the second half of next year will feature larger displays with glass that curves downward at the edges, said the person, declining to be identified as the details aren’t public. Sensors that can distinguish heavy or light touches on the screen may be incorporated into subsequent models, the person said. Of course, we’ll know nothing for certain concerning the iPhone 6 until Apple makes its announcement later this year. Besides featuring a bigger, possibly curved screen, Cupertino is expected to use sapphire glass in its next-generation handset’s display, and a number of under-the-hood performance improvements should also appear with the device. At present, we’re expecting an iPhone 6 announcement to be made in either September or October. How do you like the idea of a curved iPhone 6 handset? We’ll keep you updated with further information concerning the smartphone as we receive it. In the meantime, see: Apple Has Sold 20 Million Apple TVs To Date, Tim Cook Confirms: Angela Ahrendts To Join Apple As SVP Of Retail Next Week, and AppAdvice Daily: iPhone 6S, Cool Stuff In iOS 7.1.1 And A Must Have Download. 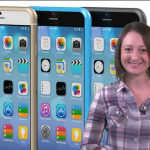 What Would An iPhone 6s And iPhone 6c Look Like?